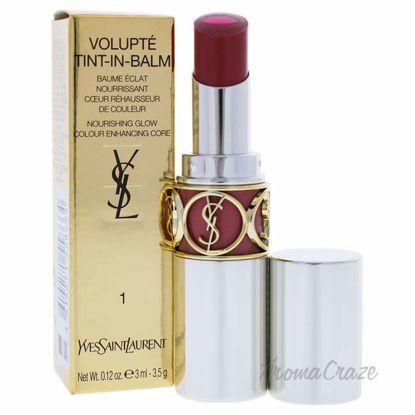 A revolutionary new lip product that combines the texture and shine of a gloss with the long wear of a stain. 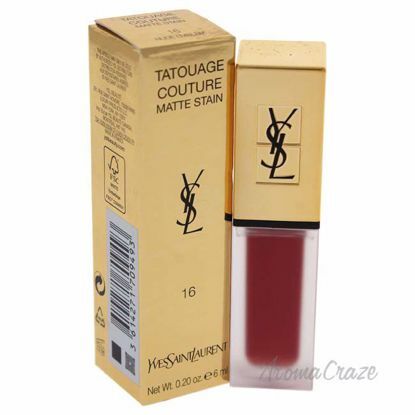 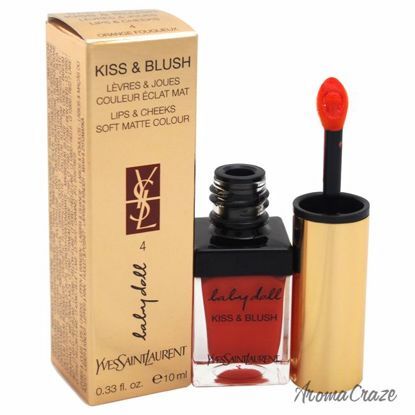 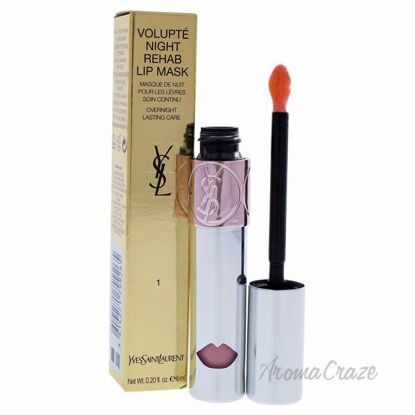 Coats your lips and offers a lightweight texture, which immediately melts onto lips. 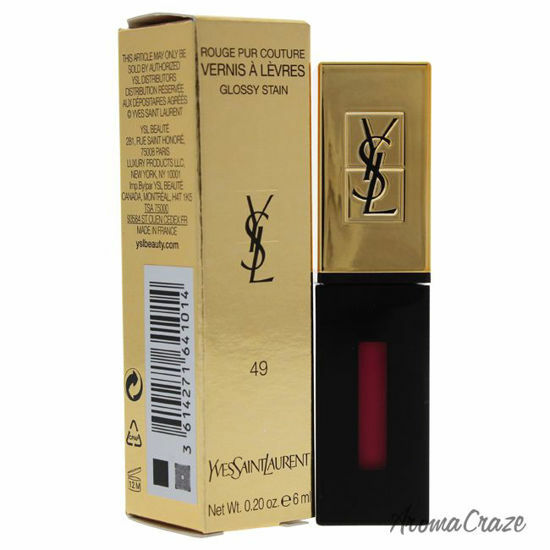 Glossy stain delivers intense glossy color.